The Parc de la Pau in Sant Adrià is the setting for this new festival that focuses on electronic music with two of the hottest DJs of the moment. 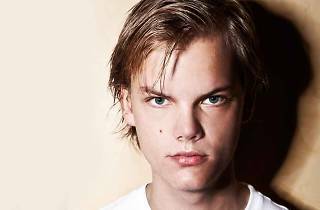 Swedish-born DJ and producer Tim Bergling, known worldwide as Avicii, is considered one of the best in the world at his craft. 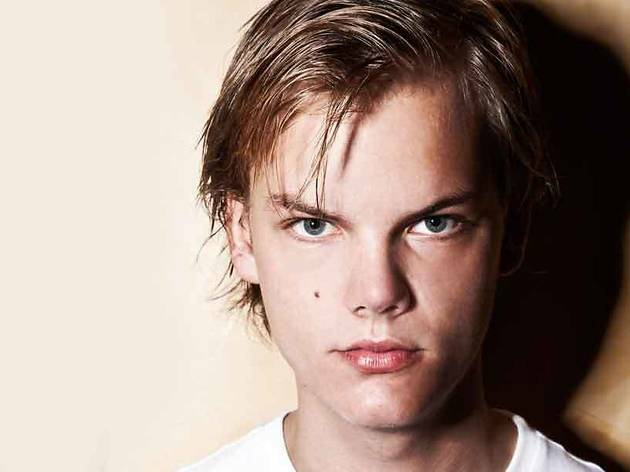 After taking over dancefloors with 'Levels' three years ago, in late 2013 he released his first album, 'True', whose went to the top of the sales charts and were played in clubs like urban hymns. French DJ David Guetta is a media darling on the international electronic scene, and his productions are everywhere. The festival bill is rounded out with other prominent names like Steve Angello from Sweden, and local names like The Zombie Kids, Brian Cross and Fonsi Nieto.